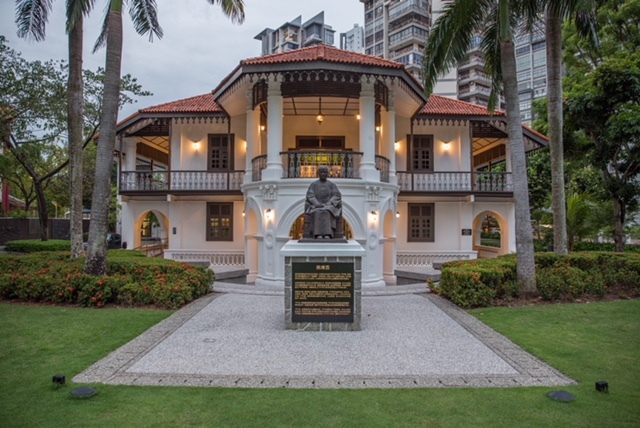 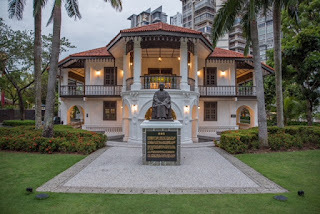 晚晴园位于新加坡马里士他路（Balestier Road）旁的大人路（Tai Gin Road）12号。这是一座古老的双层式楼房，1902 年落成，经过数次重修，至今已有114年的历史。在中国近代史上，晚晴园对辛亥革命的贡献，功不可抹! 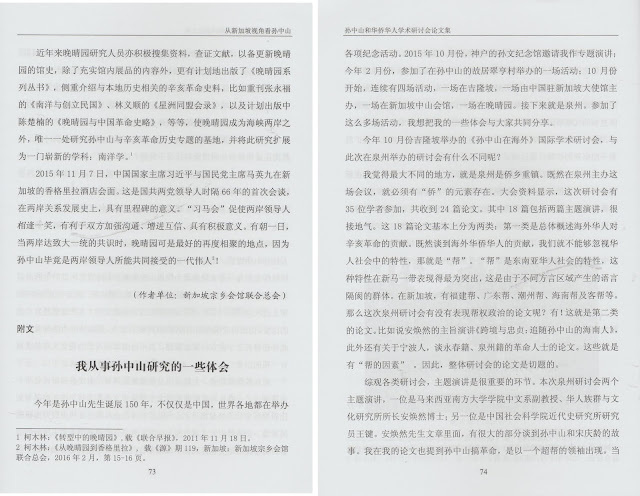 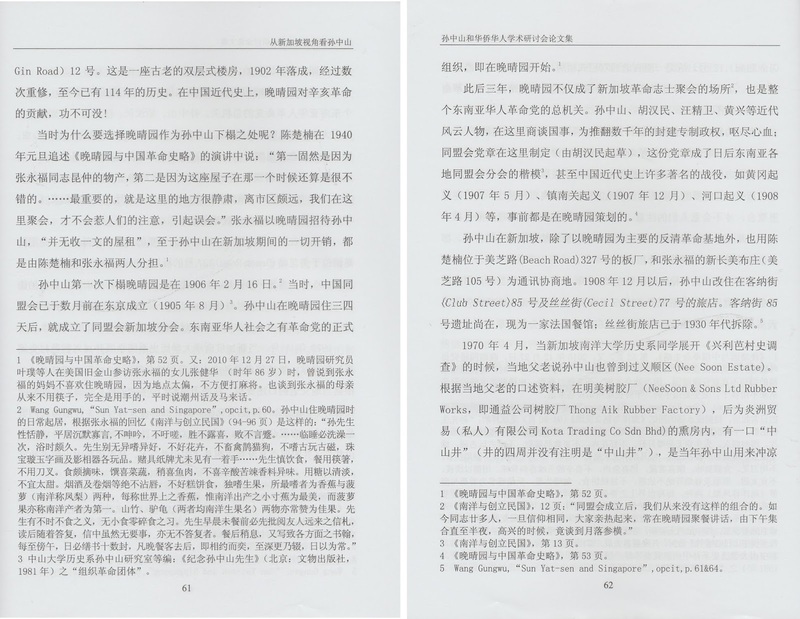 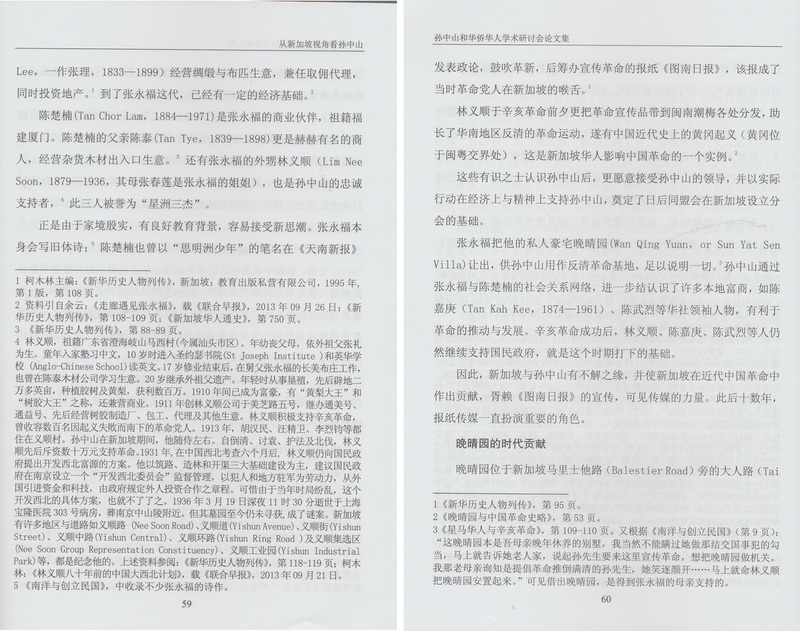 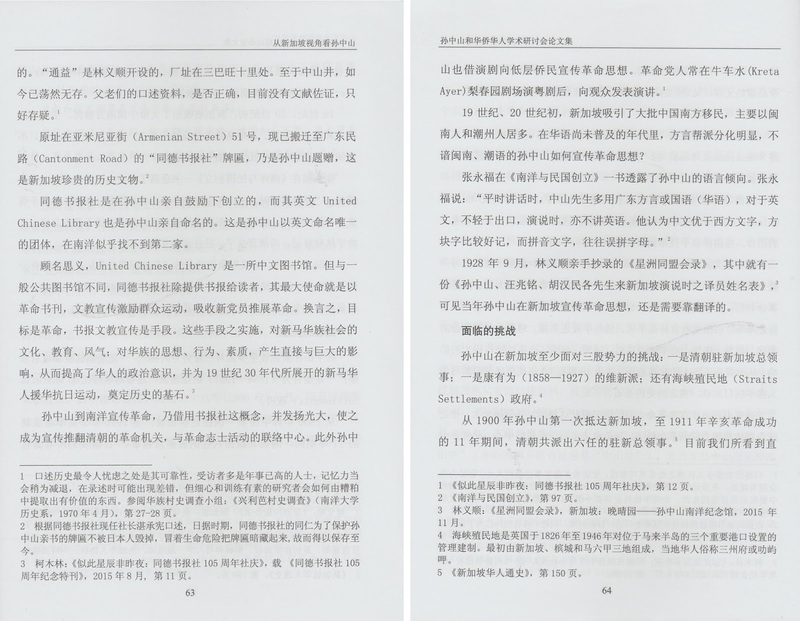 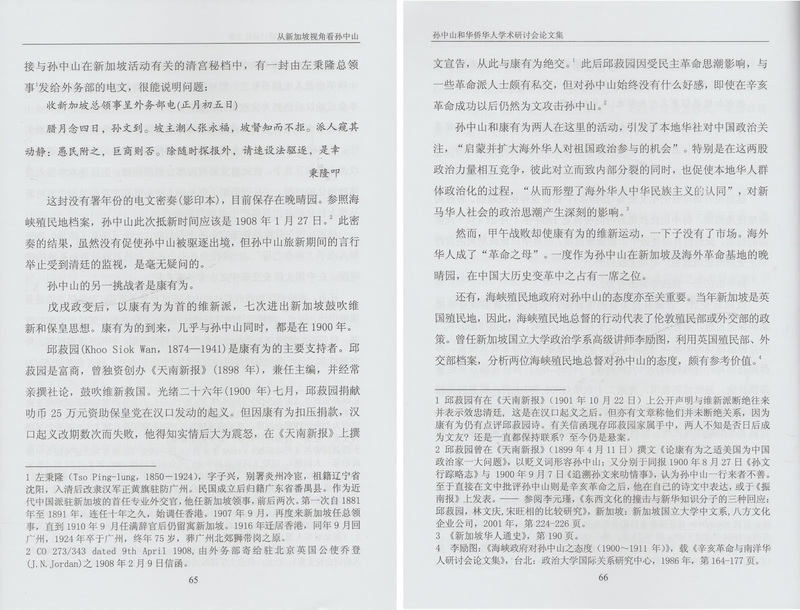 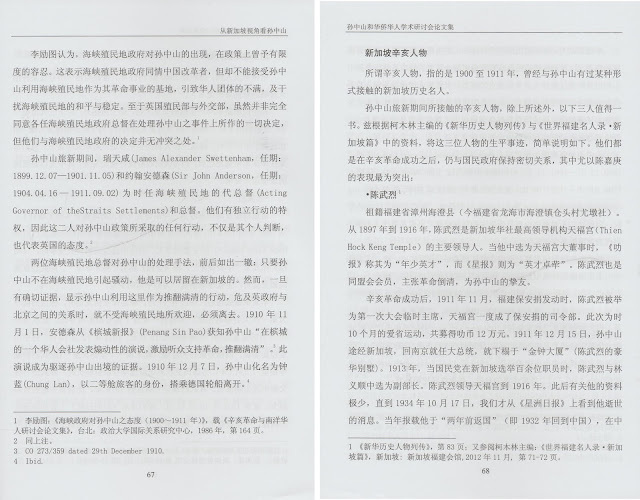 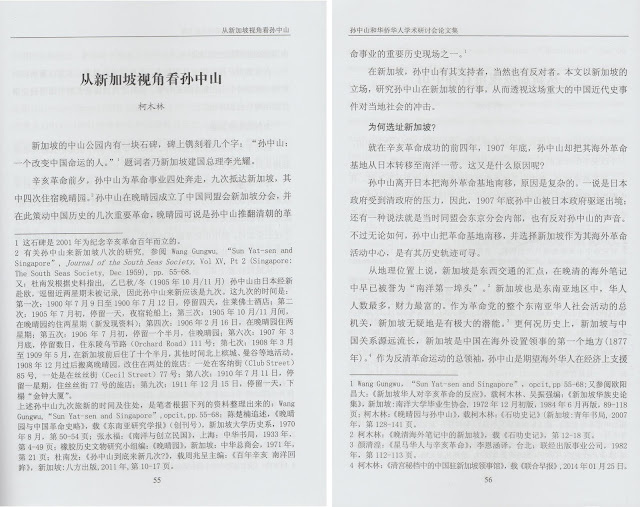 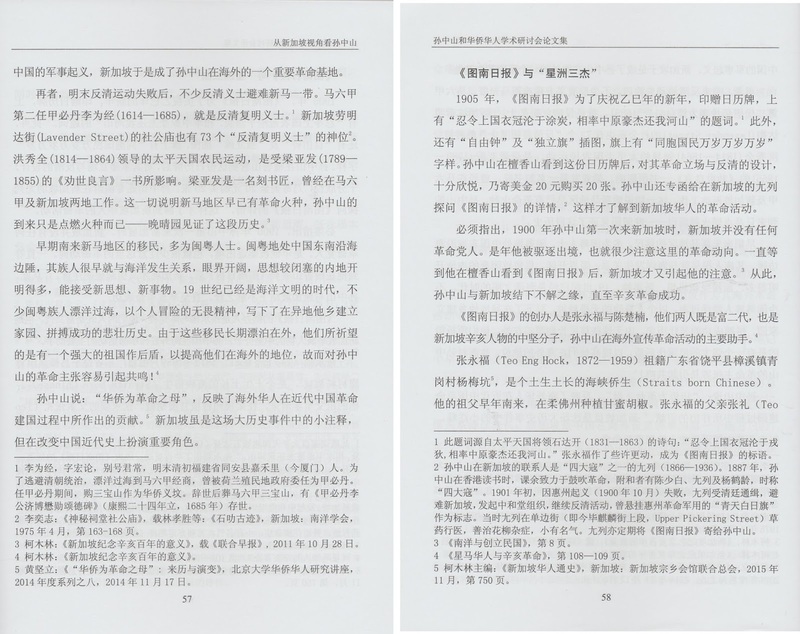 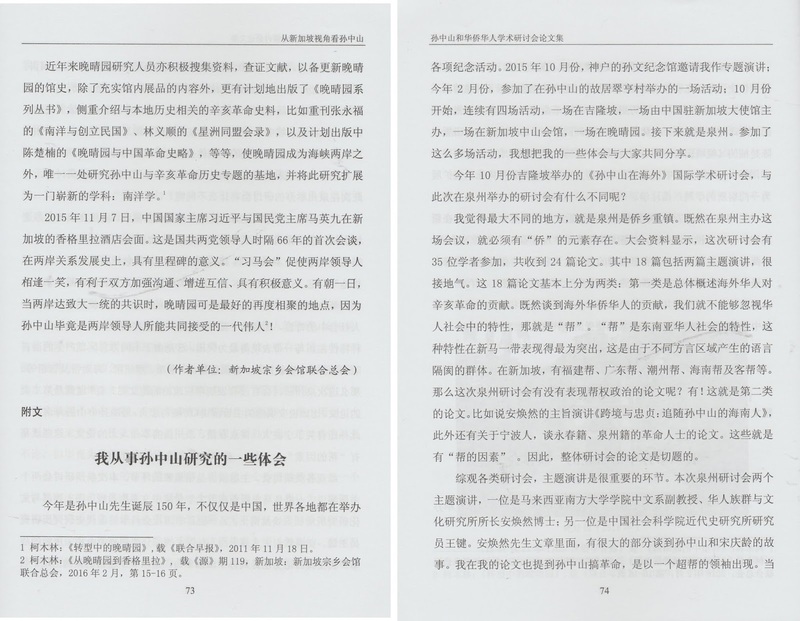 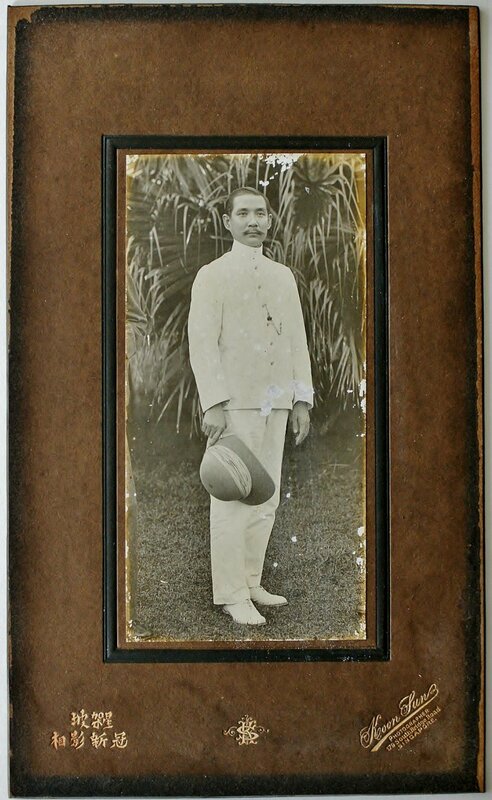 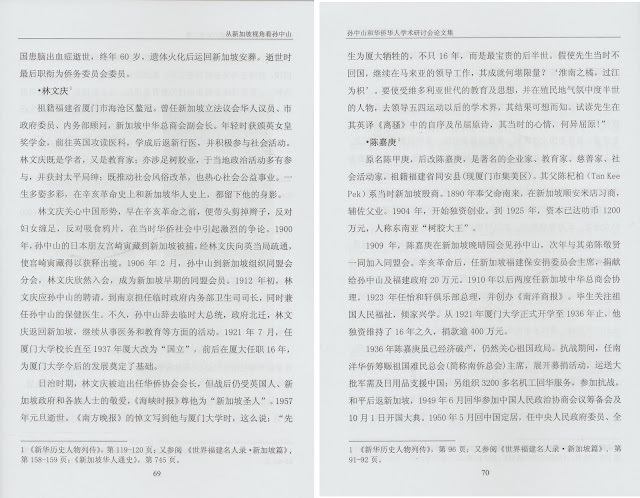 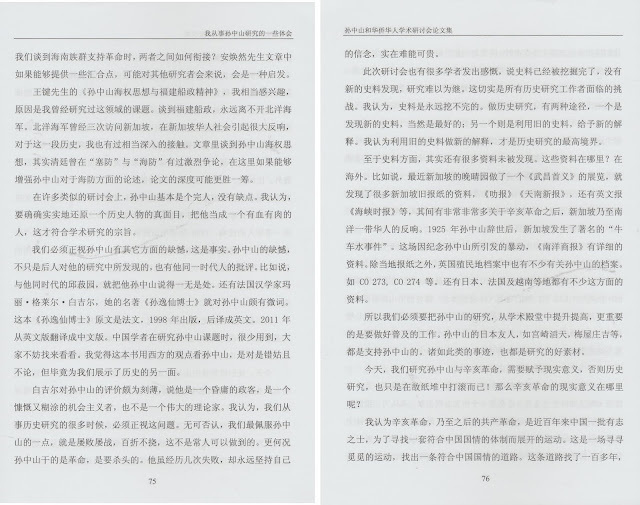 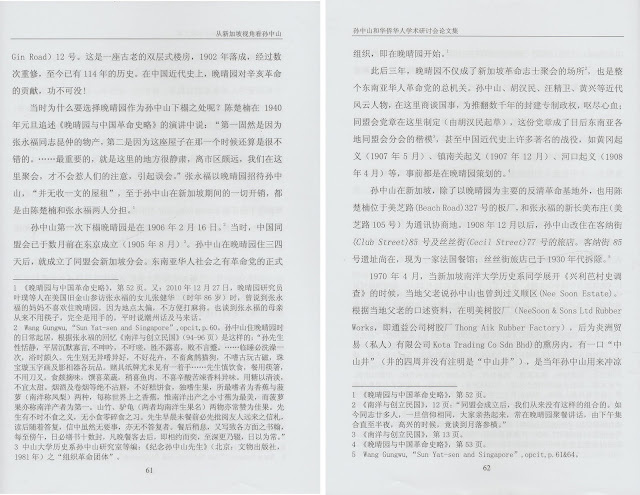 2 有关孙中山来新加坡八次的研究, 参阅 Wang Gungwu, “Sun Yat-sen and Singapore”, Journal of the South Seas Society, Vol XV, Pt 2 (Singapore: The South Seas Society, Dec 1959), pp. 55-68. 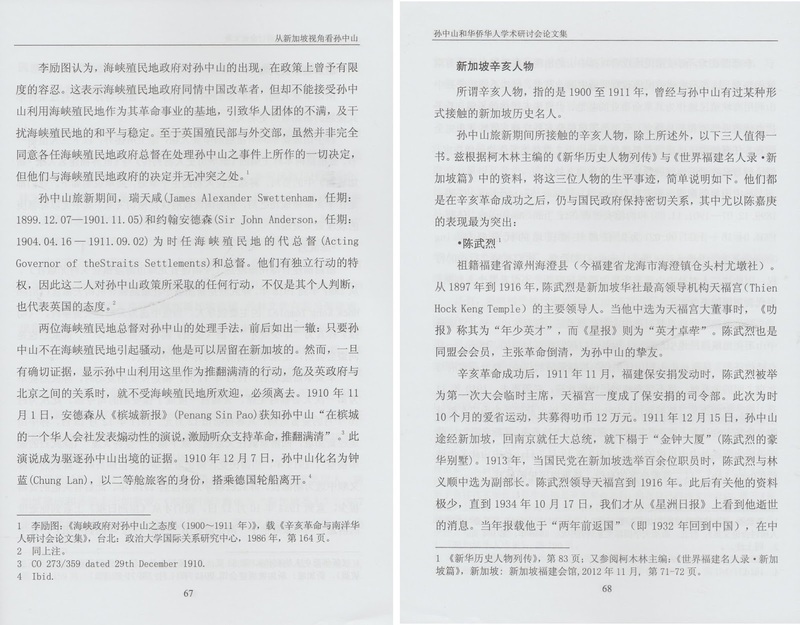 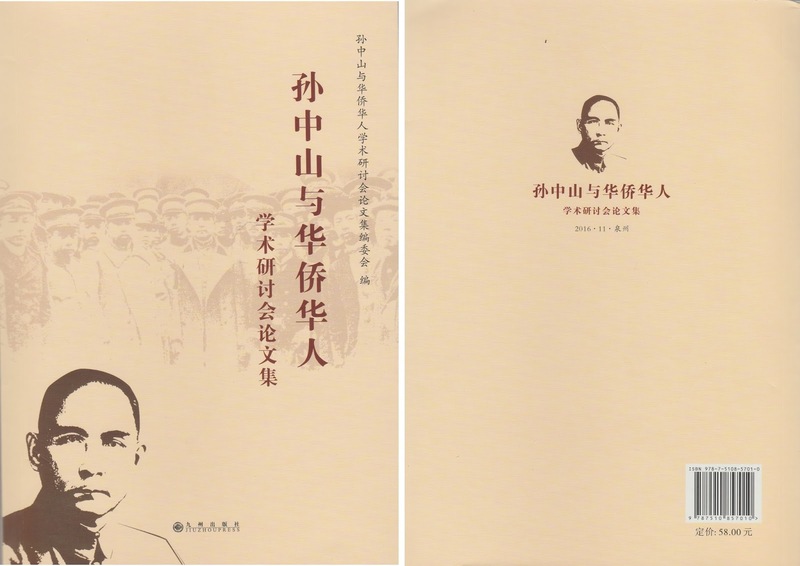 (a) Wang Gungwu, “Sun Yat-sen and Singapore”, opcit, pp. 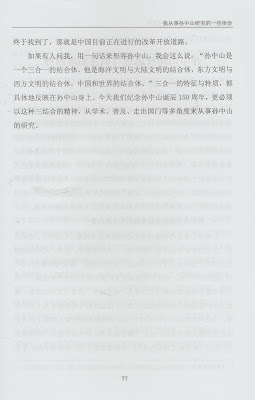 55-68. 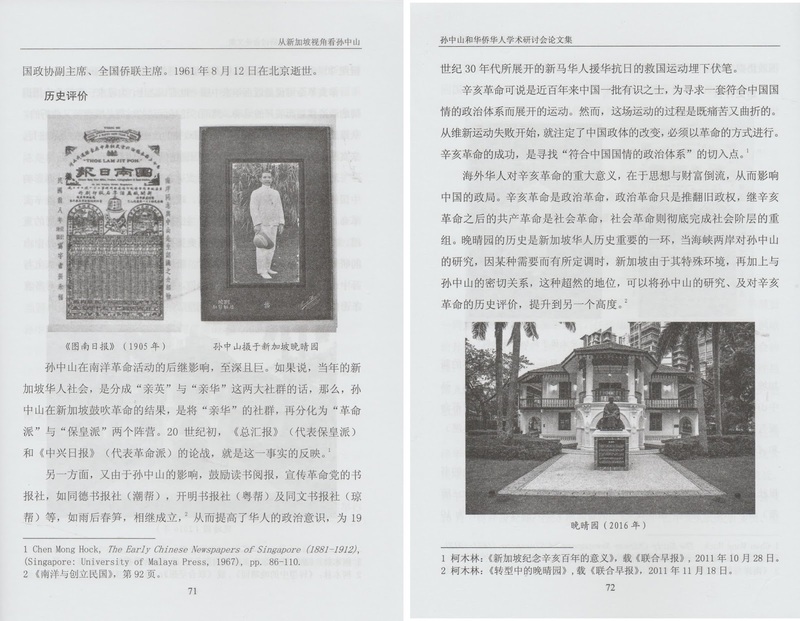 33 Wang Gungwu, ?“Sun Yat-sen and Singapore”, opcit , p. 61 & 64. 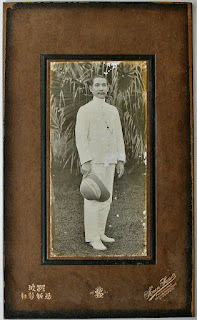 51 CO 273/359 dated 29th December 1910. 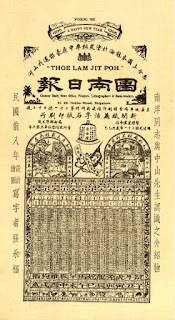 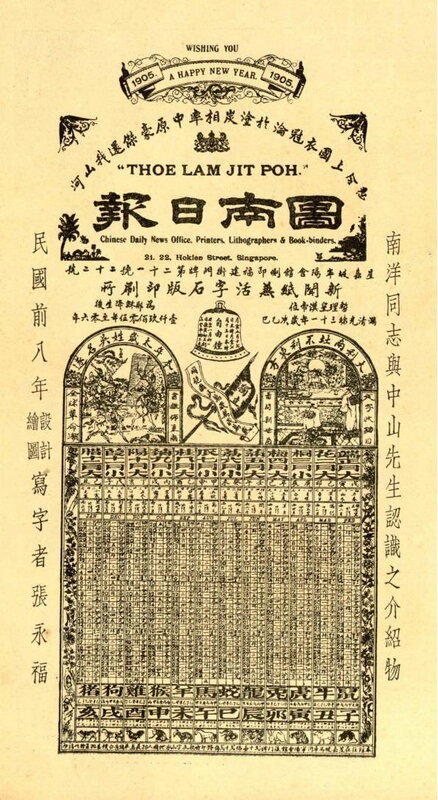 56 Chen Mong Hock, The Early Chinese Newspapers of Singapore (1881-1912), (Singapore: University of Malaya Press, 1967), pp. 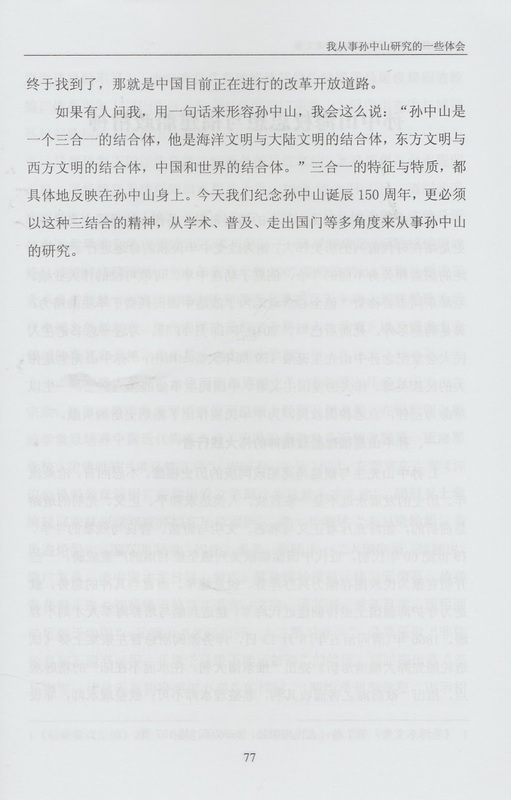 86-110.